Strategically Located to serve all of the greater Monroe County. 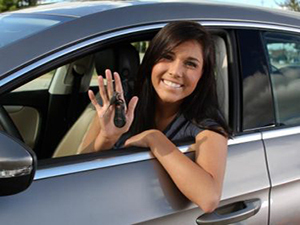 Independence Driving School LLC is Pennsylvania State Certified to provide automobile behind the wheel driver training. We are a full time year round business, not a part time job. We cover the greater Monroe County area and provide free pick up and delivery. We are open days and evenings every day but Sunday. We are successful because the instruction is relaxed, patient, friendly and individualized. Our students enjoy a comfortable late model car with dual brakes and no embarrassing rooftop sign. All instruction is provided by our trained, well experienced state certified instructors. Our team loves to teach and takes your success and safety personally.